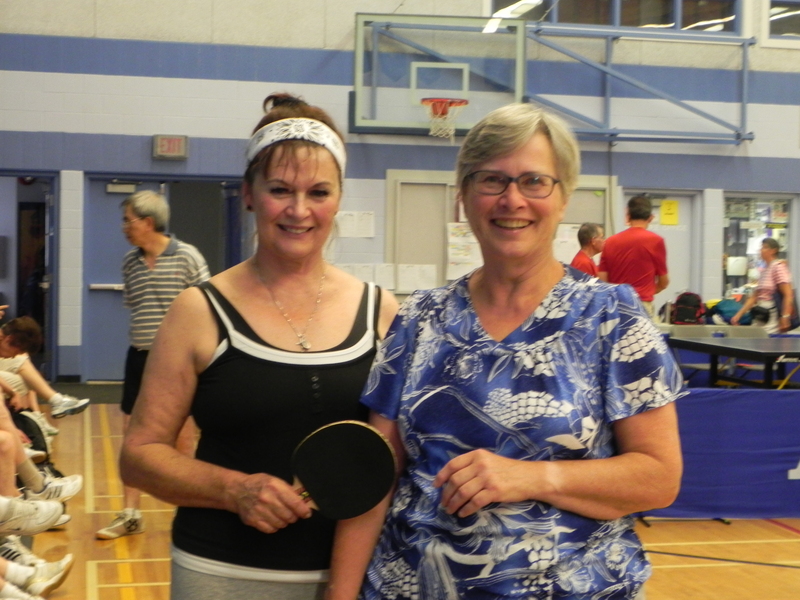 This year three Islanders headed to the West Kootenays for the BC Senior Games held August 16-20, 2011 in Nelson, Castlegar and Trail. Below are Table Tennis players, Fran Fowler of Queen Charlotte and Eunice Ludlow [ex. Islander]. We are awaiting photos from the the medal winning Port Clements Whist players .. Bunny and Dez Decembrini.